Yep, it’s been a quiet time round here recently. Somehow I’ve developed a list as long as my arm, or even longer, of “things that I must do” and I’m struggling to get through the writing of the list part let alone ticking anything off, but I just HAD to break my blogging silence to capture my lovely day today. We’ve had a bumpy week with some very serious things going on in my extended family which has meant that it’s become very easy to just watch the days pass without creating any proper structure or capturing any little lovely moments with the boys. I think that may have made today even more special. 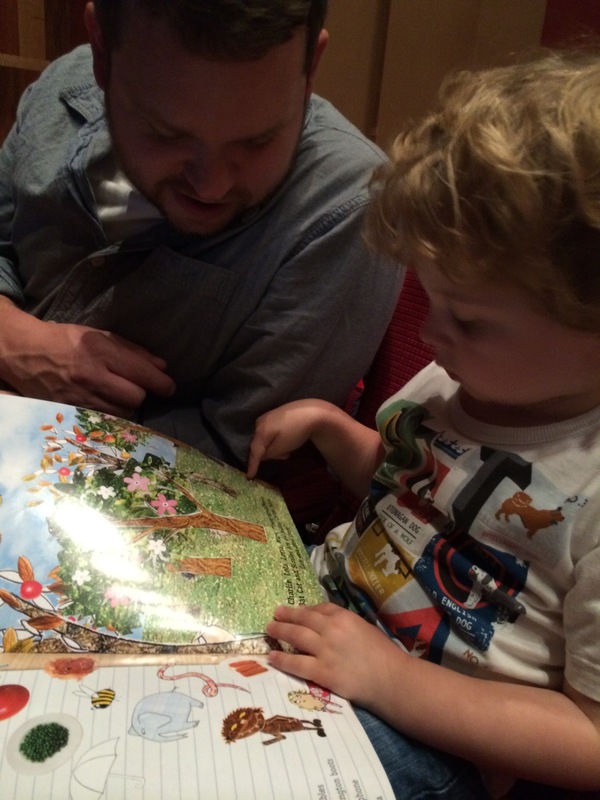 We took Elliot to see Charlie and Lola’s Extremely New Play this afternoon and he absolutely loved it. 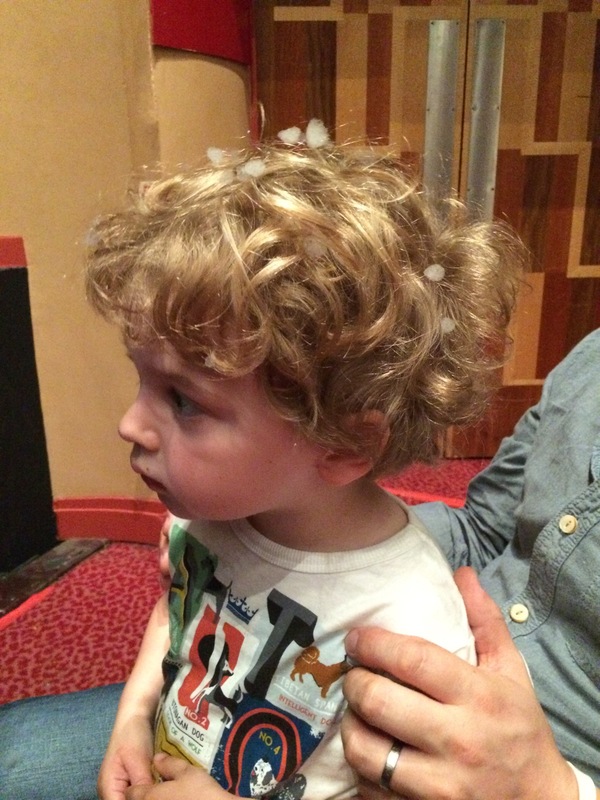 Watching his face as we told him where we were going and the delight during the play at everything going on was just amazing. Elliot was really impressed, and kept saying that he was really excited. He actually did a little boogie in the aisle to the music before it started! 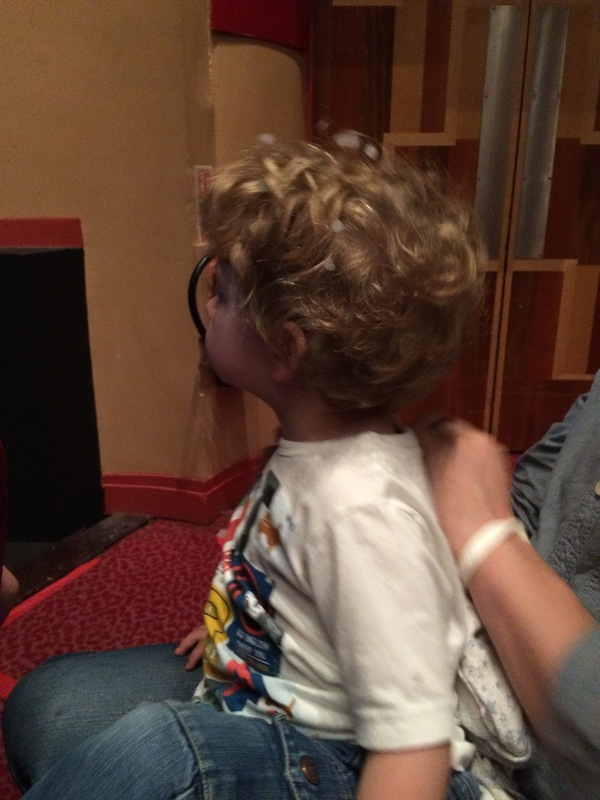 I love that he’s at the age when we can go to the theatre and it manages to capture his attention for the majority of the play. I’m also thankful that my parents could look after Alexander so it felt like a real treat for both of us to be able to just spend time with our eldest boy who is growing up all too fast at the moment. After the performance we met up with Alexander again and did some shopping. Elliot got new shoes (see? I told you he’s growing up too fast!) 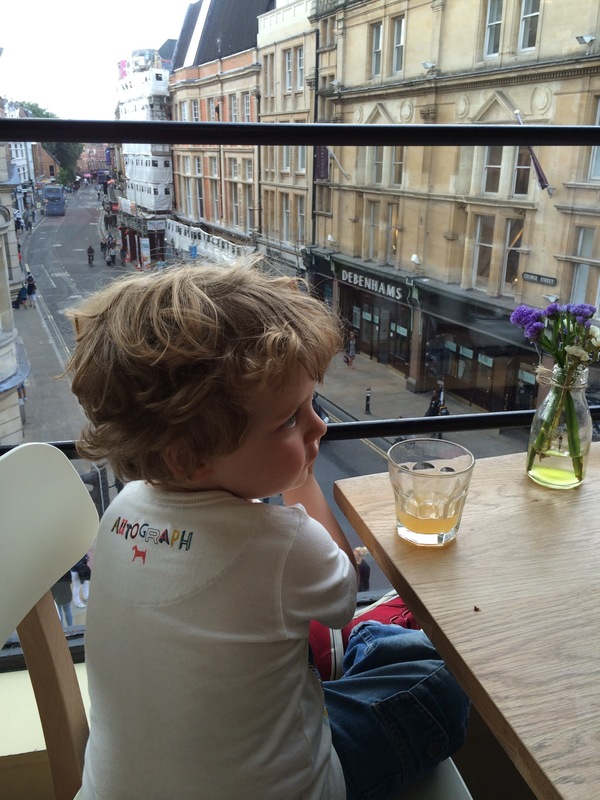 and we went for a coffee so Alexander could have some food. 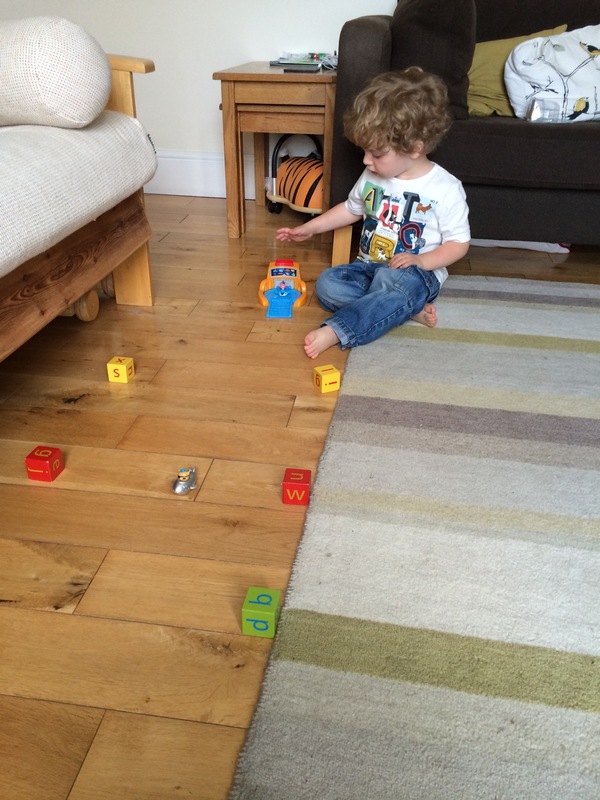 We then explored a toy shop and acquired an Octonauts Gup Launcher and some little whizzy Gups! After a snooze on the way home, Elliot and I played with them while Alex had his bath. They were a complete hit! We’d better rethink our plans (which currently consist of “take stuff to the rubbish dump”) then…. A fun day, which makes me really want to capture my amazing, intelligent, beautiful and quirky three-year-old. Stay exactly as you are Elliot. I love you. You deserve many more days that make you delighted, and I’ll do my best to make sure you get them. 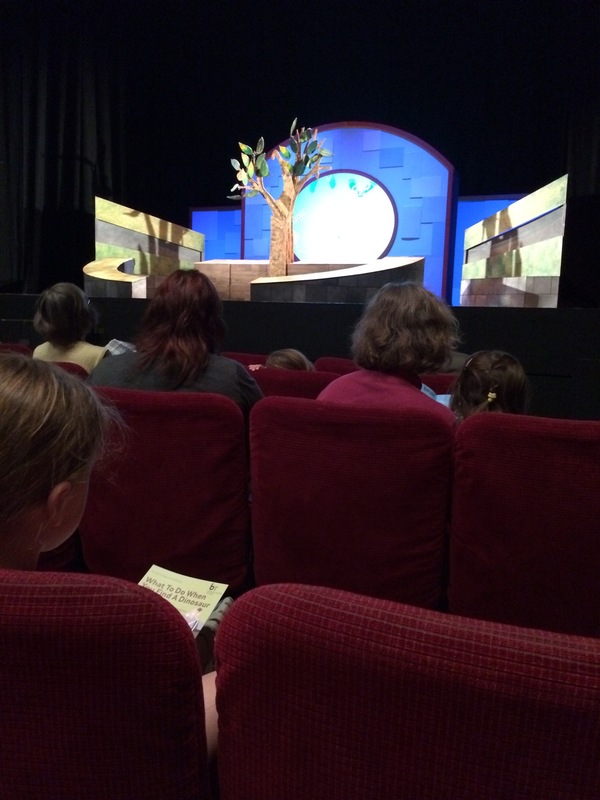 This entry was posted in Elliot, Family and tagged charlie and lola play, Family fun, theatre. Bookmark the permalink.